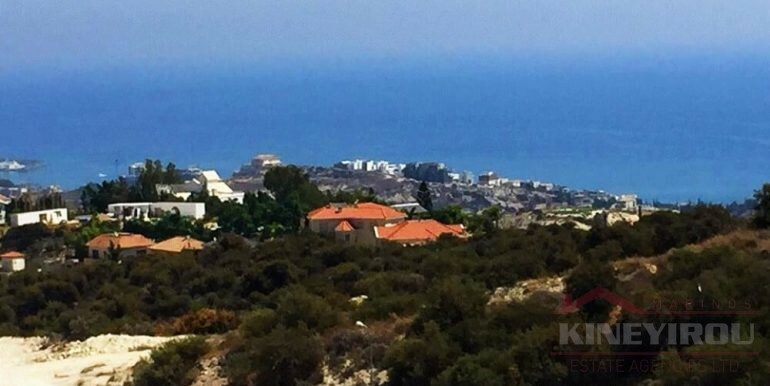 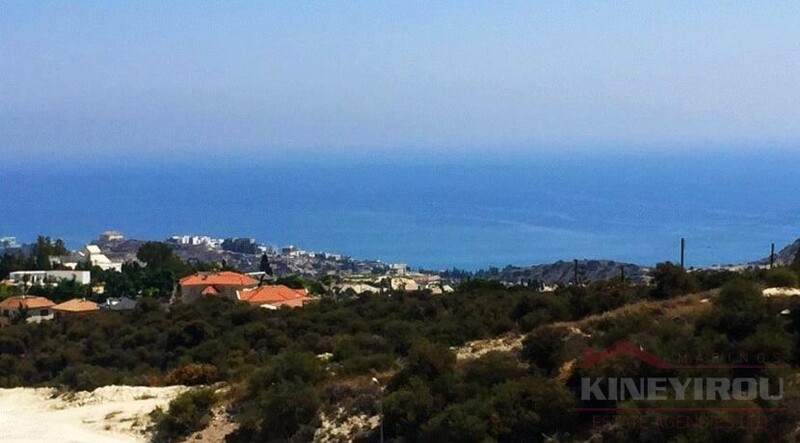 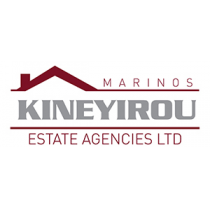 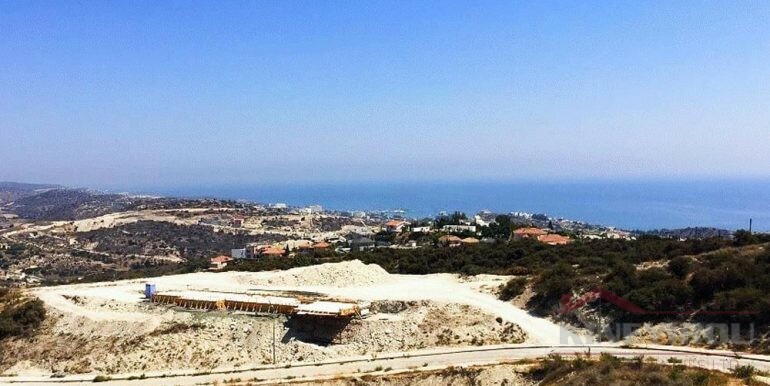 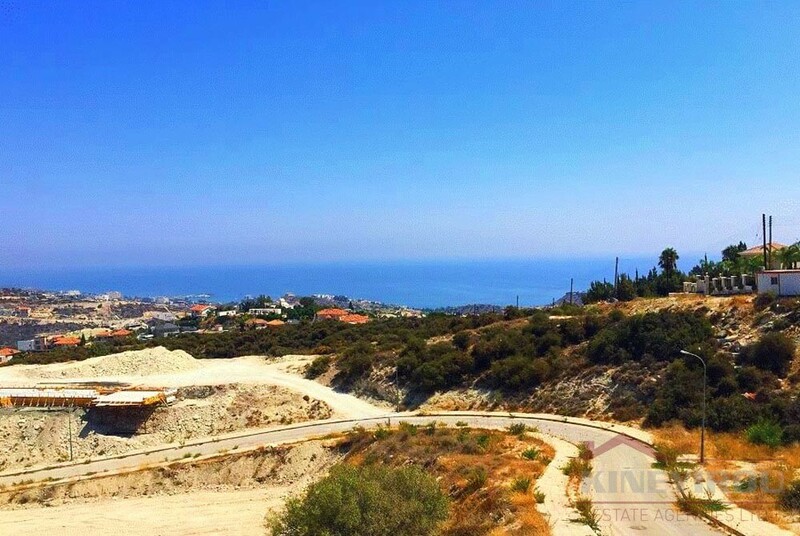 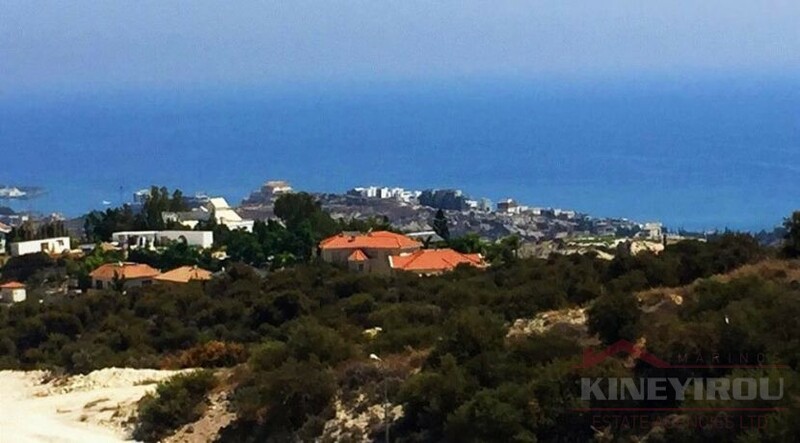 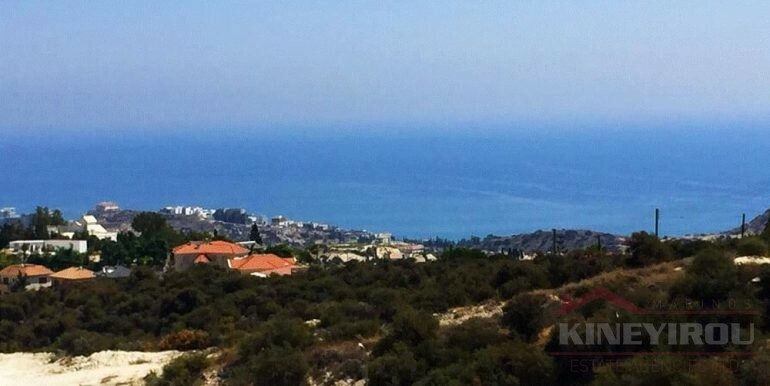 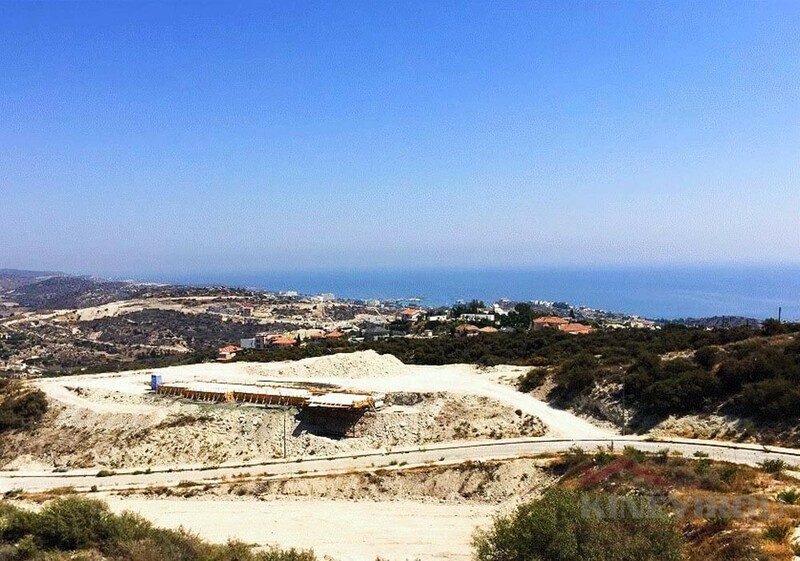 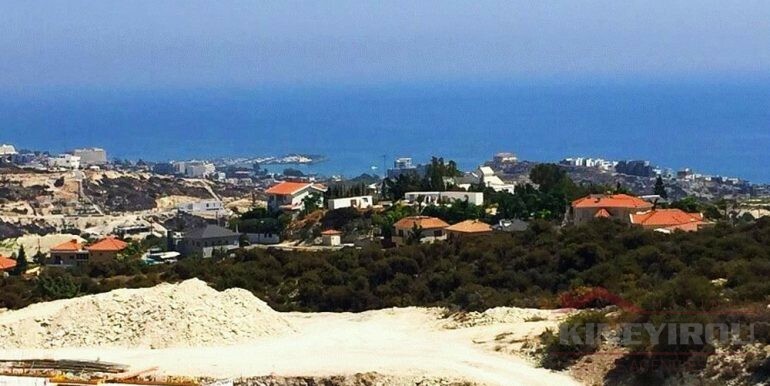 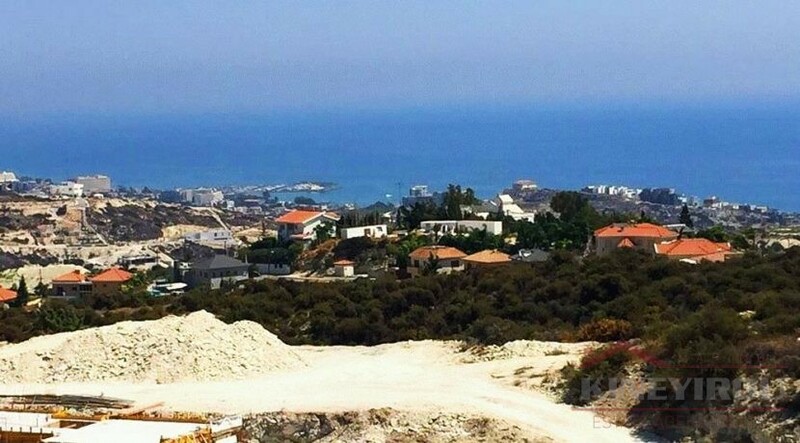 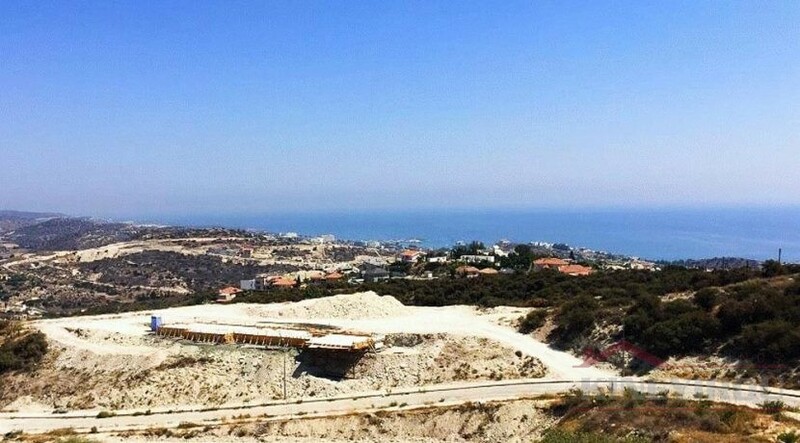 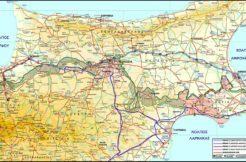 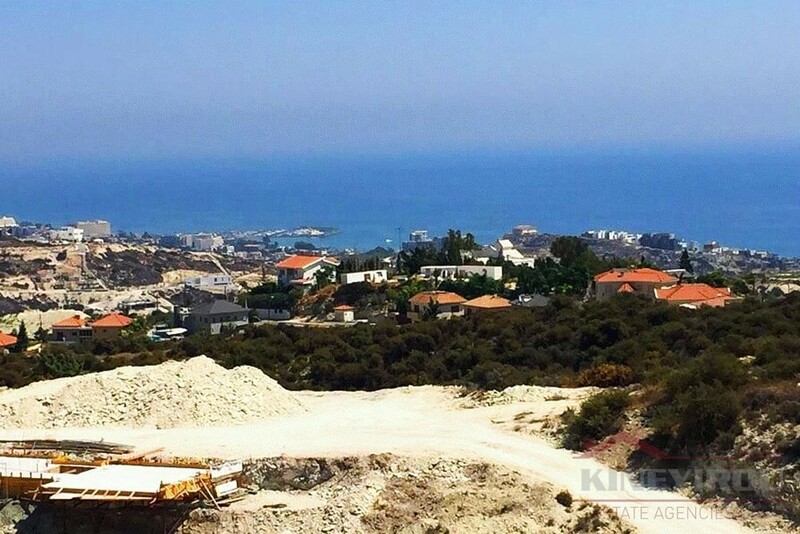 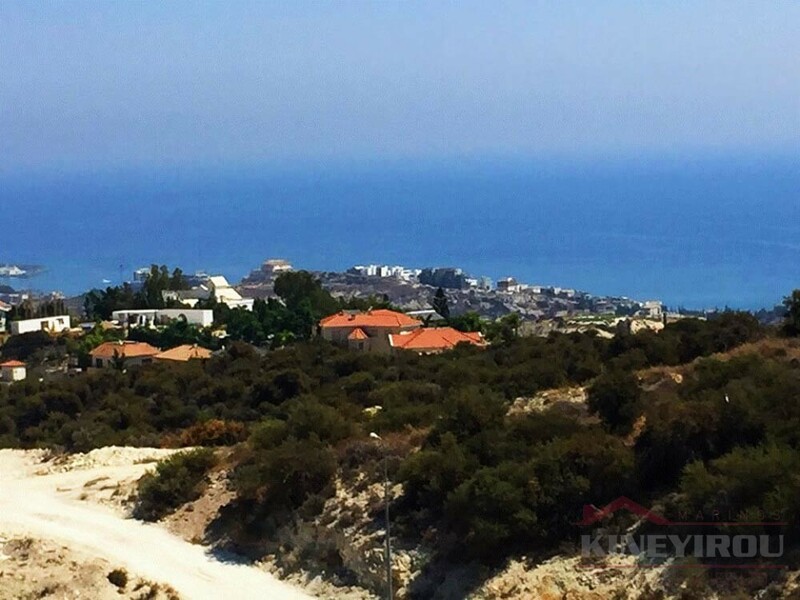 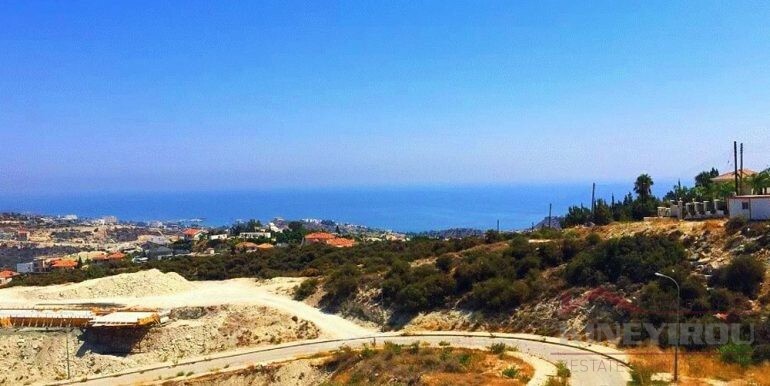 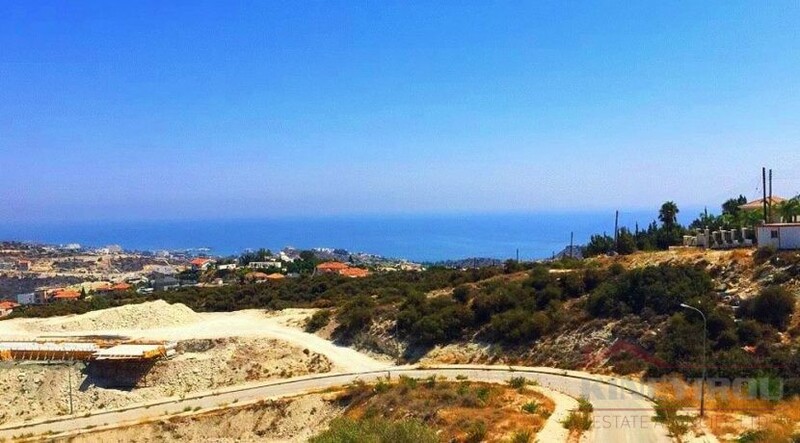 Large piece of land with panoramic sea view located on the hill of Ayios Tychonas village for sale in Limassol. 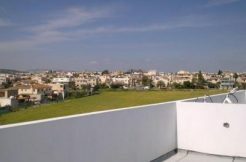 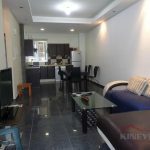 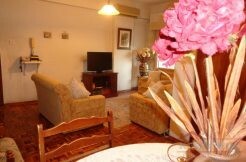 This property with 24084 sqm, has full access to the main road and all facilities (water, electricity, phone etc.) 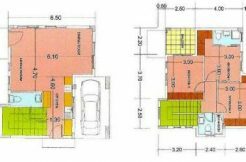 are ready for building.